and Custom Lensiedel Knot Band with Initials. 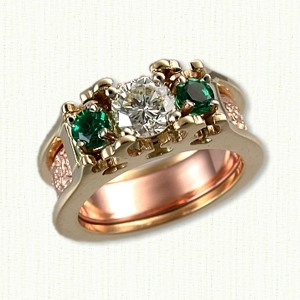 Visit our matching Lensiedel Knot and Custom Initial band pages for other ideas. 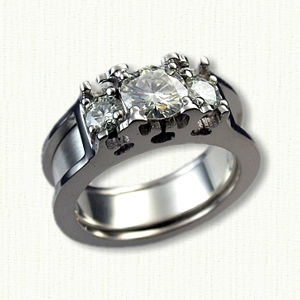 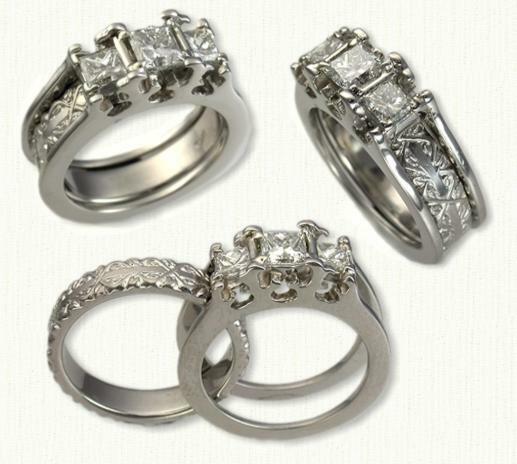 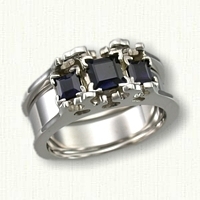 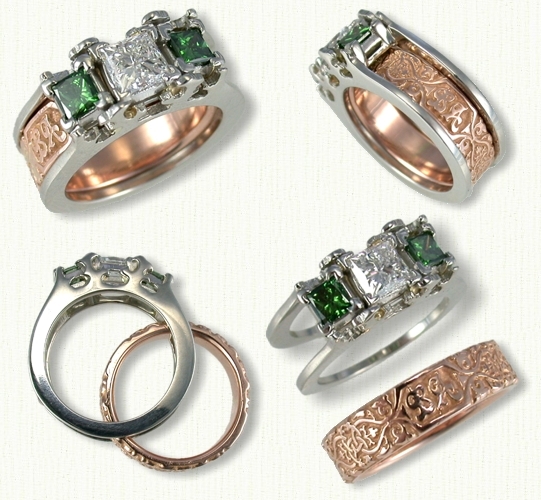 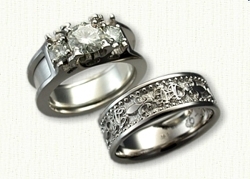 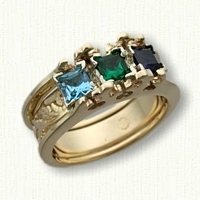 Inner wedding bands are sold separately and start around $400 (4mm width, 14Kt gold).